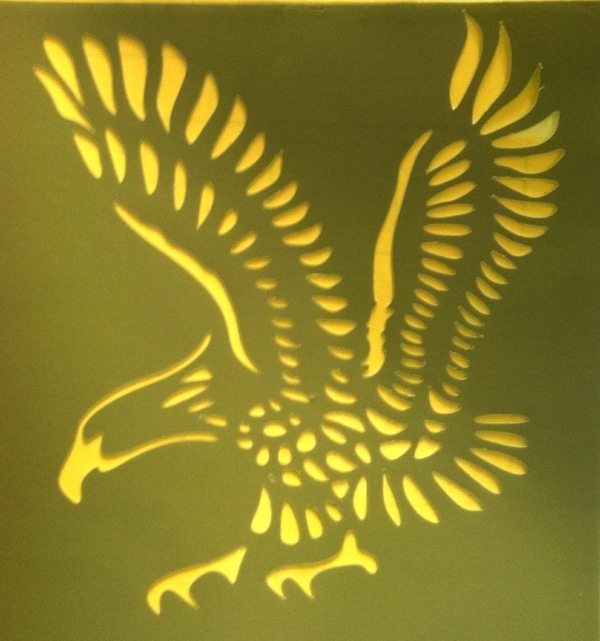 These stencils are designed for larger projects with intricate designs. 1. Use them to sandblact glass. 2. 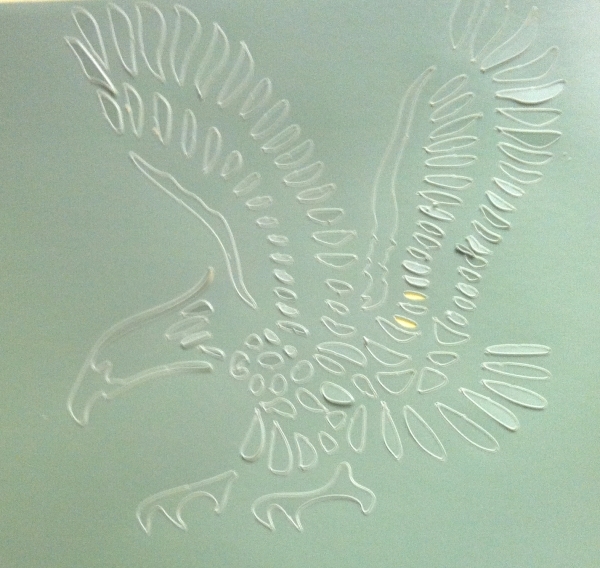 Use them to carve glass. They are 12 mil thick and will hold up to heavy sandblasting. 3. Use them to apply paints accuartely to a substrate. Spray paints work really well..
4. 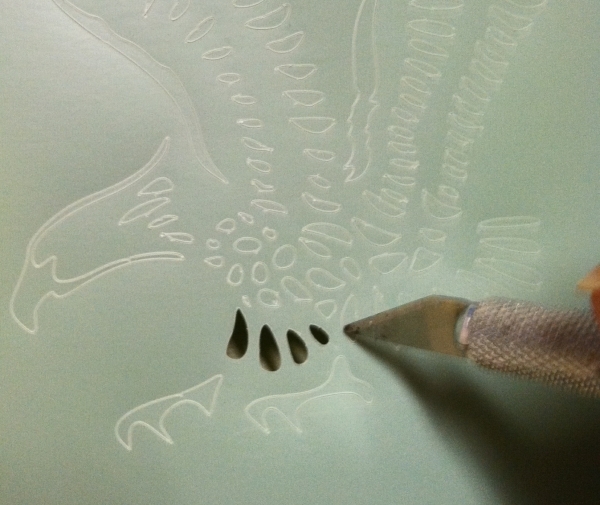 Brush a thin layer of Glastac glue into the cutouts and sprinkle frit or dichroic extract into them. This will give you a precise design. Leave it that way until you are ready to use it. 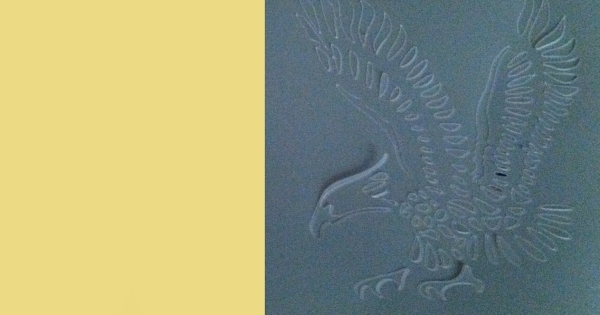 backing paper from the stencil. size of the smallest cutout can be used. should still be enough stick left for your needs. need. Just call or email us..
available in any hardware or Home Depot store. If you are carefull removing it when you're done, you can use it again. get some Easy Tack at most craft stores. first to keep glue off other items. CALL US AND TELL US WHAT YOU WANT.